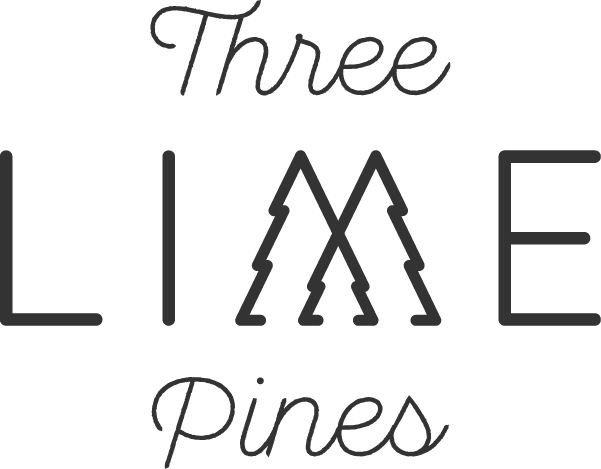 Happy Birthday to Three Lime Pines! Wow, it’s been a year of blogging, building a community, and sharing content for of you. There’s been a lot of change in my life through sharing my stories with you. It’s been a journey of learning to push past the fear of critique and share. Sharing my writing with the world is WAY different than journaling for myself. – How so? When you’re sharing writing public, it feels so much more vulnerable than keeping it locked up in a journal forever. It takes thought and effort to communicate a story that connects and makes sense to you, my reader, and is applicable to your everyday life. I want each word that is shared to help you in some way. Doing a brain dump into a journal is easy. Building full stories and developed thoughts take intention, purpose, and learning how to formulate the words elegantly. I really enjoy marketing + web design + blogging + community building – Before I started blogging, I had done some of this… however, building my blog was the first semi coding experience I had. I’ve learned so much and it’s been exciting to share the journey with you! Blogging and community building takes a lot of time, but it’s worth it – Growth doesn’t happen overnight. It takes consistency, persistence, and good content. My goal is not to simply grow a huge following. I want my content to be able to reach many. My goal for the blog has been to empower women to have more organized lives and schedules. Living in chaos can cause so much stress in our lives. When you feel empowered to make a change, you are no longer stuck. You learn new patterns and habits of living that allow you have a meaningful life. Sharing my art, through writing, is rewarding and is making an impact – I started journaling when I was 8 years old. It became a way for me to share my thoughts in a safe space, without judgment, whenever I wanted to. My writing has always been very personal, until now. For years, I was told I should write a book or something along those lines. Fear held me back. It took me many years to see that my gift of writing could be used to encourage others. I’m so glad I made the leap and started a blog! I look forward to many, many more year of growing, changing, learning, and bringing great content to help you organize your life and home.